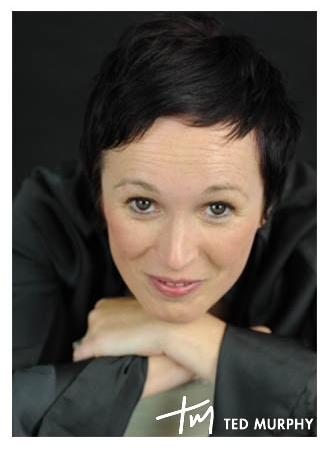 Eva is a talented musician with immense experience as an academic, teacher, conductor, lecturer, and performer. Eva’s areas of expertise include: music education, music in early childhood, contemporary music and the collaborative arts, music theory and analysis, as well as choral arranging. 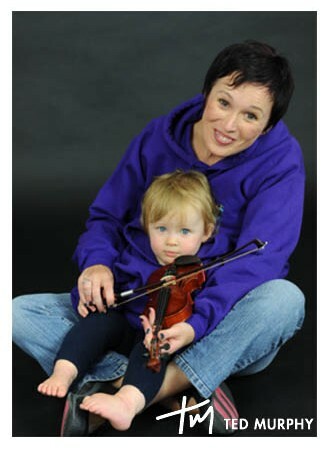 Eva has also gained a lot of experience of teaching music to both preschool and primary school children. Being a mother of four children, Joe, Sam, Rosie-May and Archie, Eva is anxious to make music learning fun and accessible to children in an innovative way. Music4Children has therefore been designed with these initiatives in mind. Together with her colleague Padraig Wallace, Music4Children was launched in 2011 which brings a new innovative and exciting music programme to children of all abilities to Cork City and County. Enjoying remarkable success, this programme now extends its tuition to over 250 children with many older children, and indeed adults, accessing aspects of the programme. Eva was nominated in 2014 for ‘Outstanding Citizen Award’ at UCC for her contribution to music education at the University through her work on Hands On: Feel the Music, a collaborative project taking place between Music4Children, the Disability Support Service and the Department of Music UCC.